Because is the SALE season, I was looking to find the best prices on shoes online... and I found them! 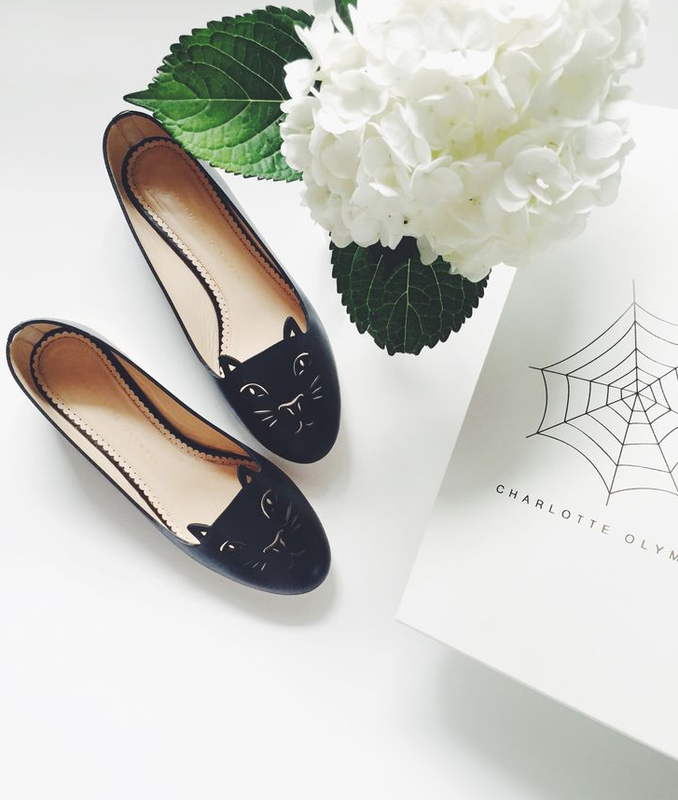 Here is one of my recent purchase, these Charlotte Olympia "Kitty" slippers ( you can find them below up to 60% off) and many other pairs that I love as much as this one ( Everything on SALE ). Any favorites? Just Click on the image to shop!